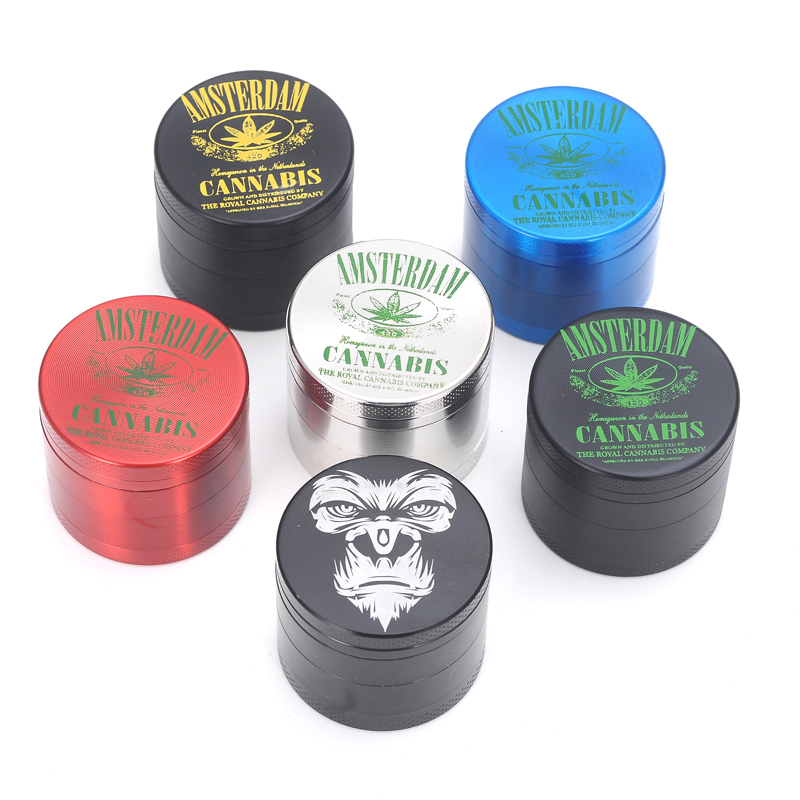 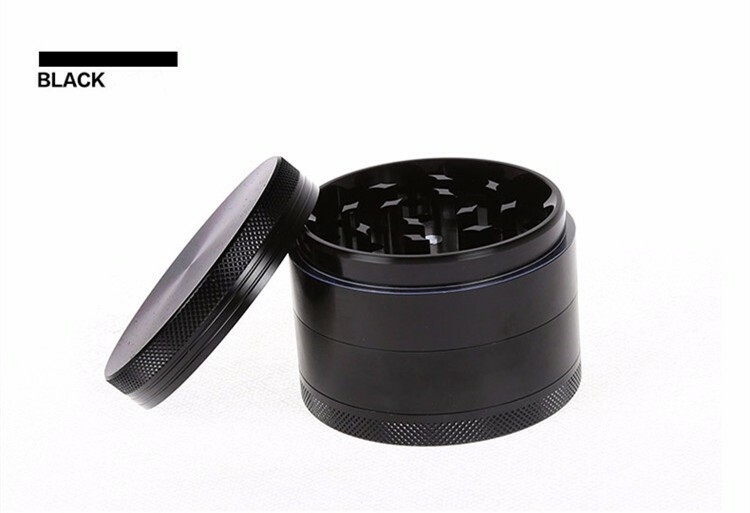 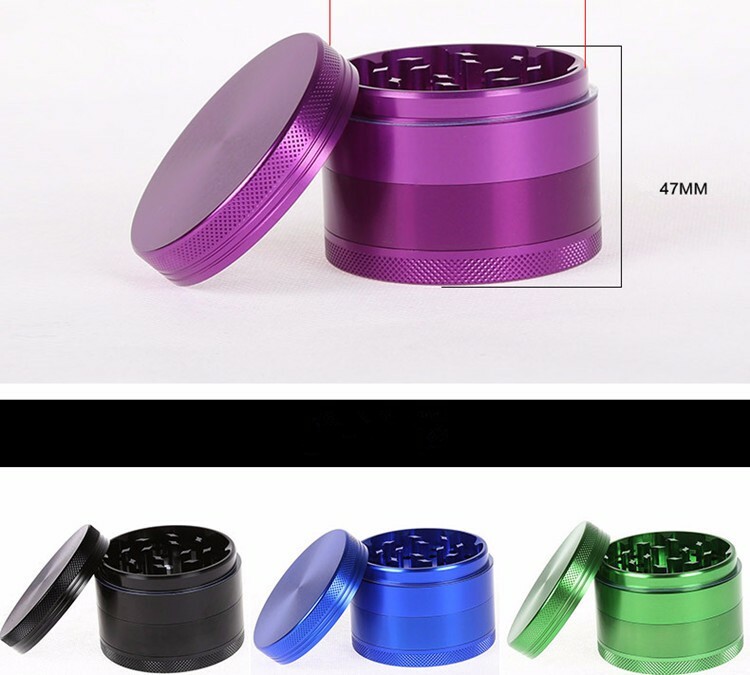 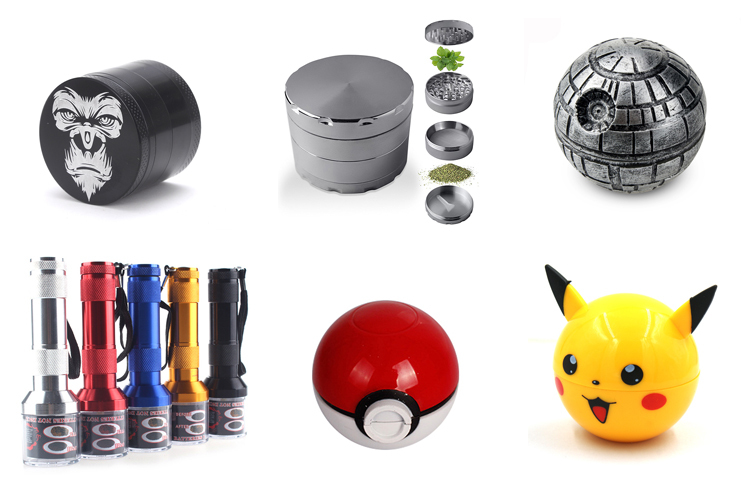 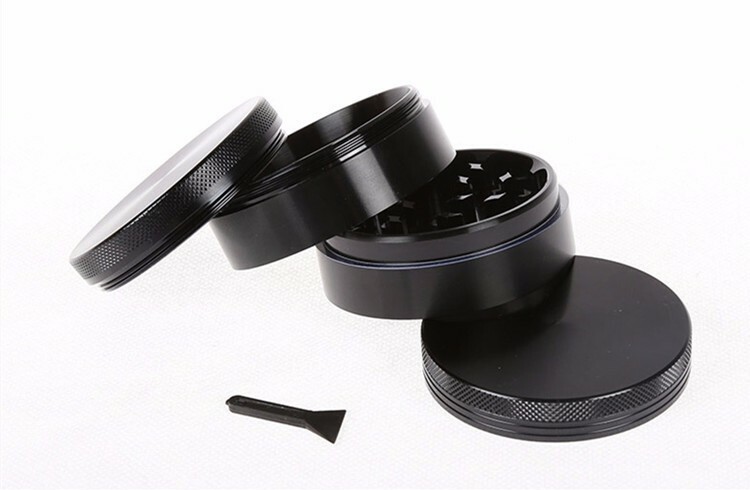 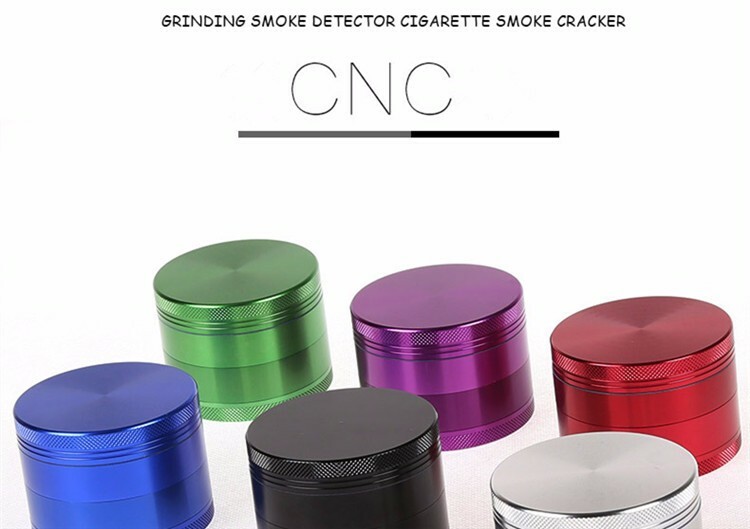 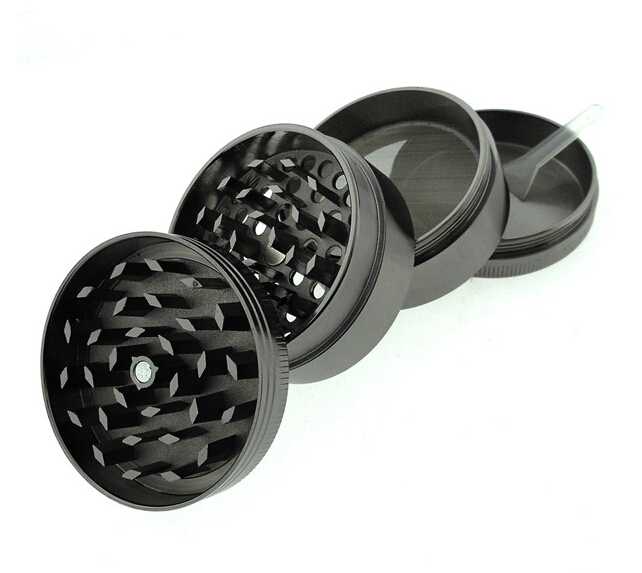 What does the Herb Grinder look like? 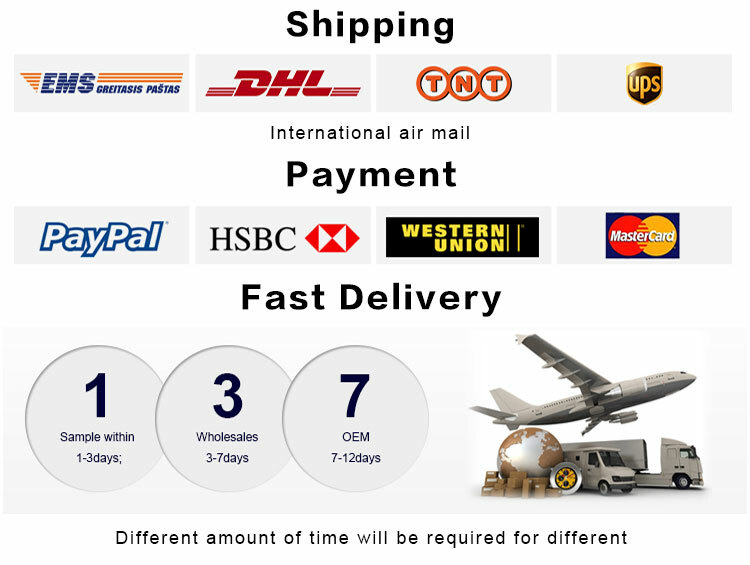 Please inquiry or contact with me by Chat Now . 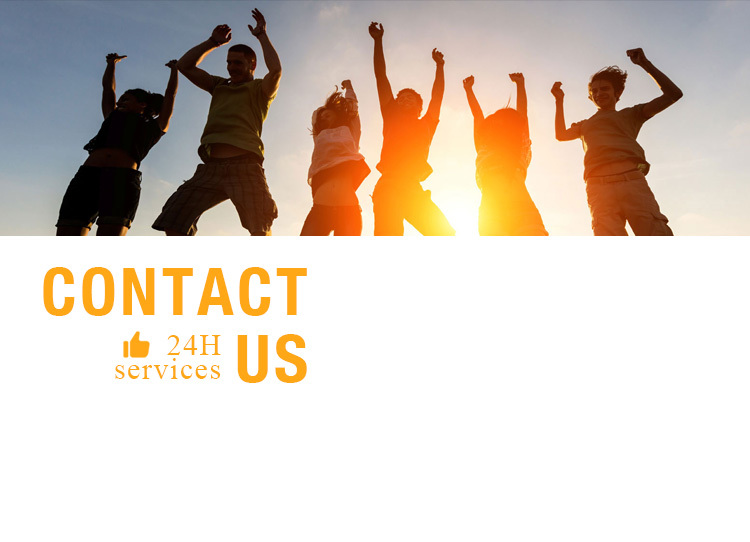 Contact with me when you want to know more. 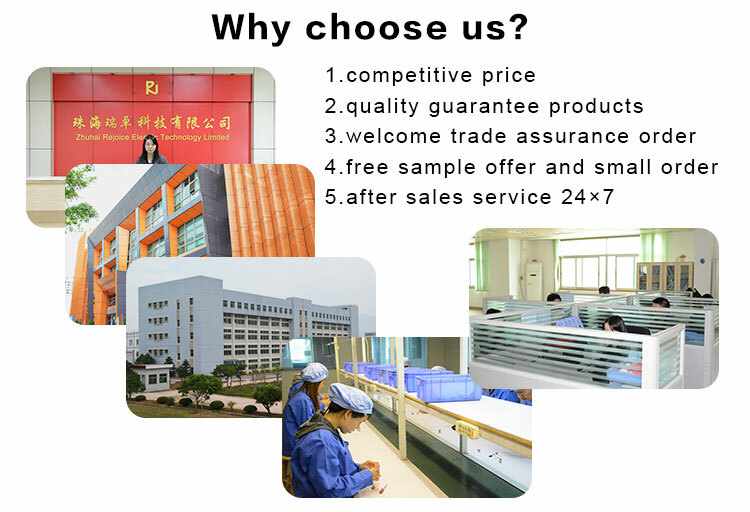 Choose the products you interested. 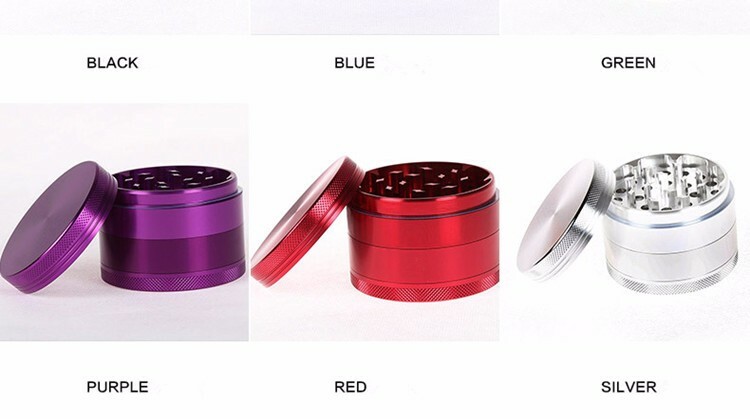 Deliever in 24 hours after payment. 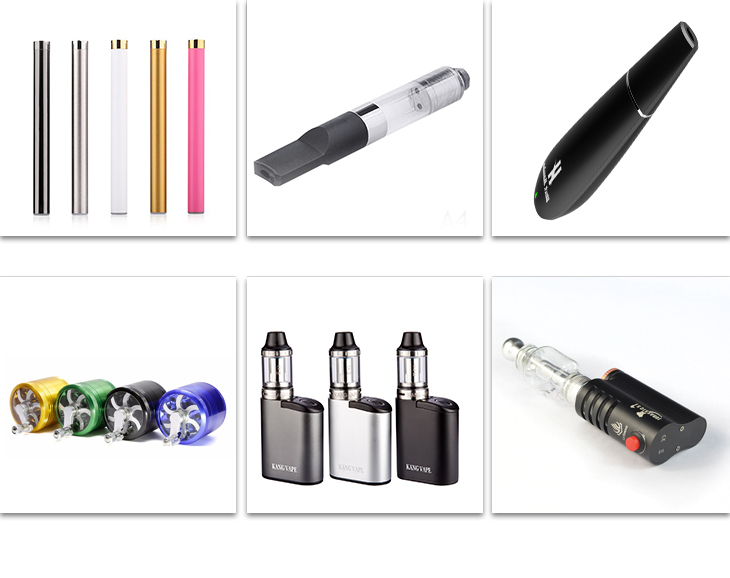 Rejocie As a professional electronic cigarette manufacturer, We have many experience cooperated with branding company. 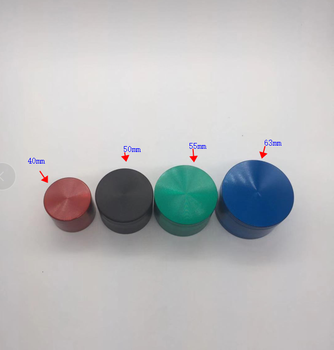 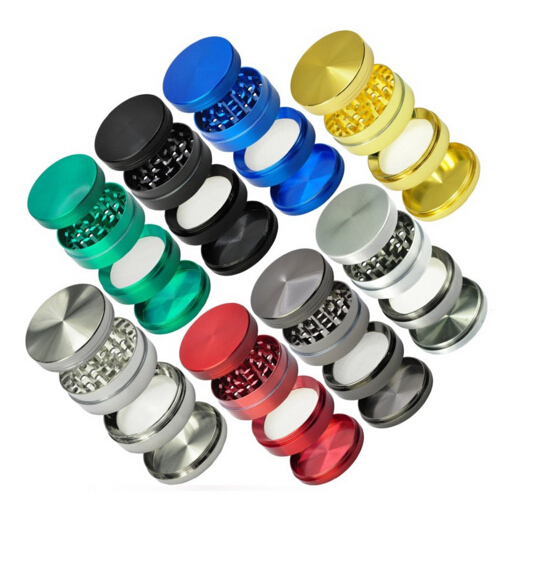 ODM&OEM orders are welcome, you just need to tell us your requirements, any ideas will be come true.